Since the year 2000 and around, microchemical chip analysis is being vigorously researched. Microchemical chip analysis integrates analytic system on a several centimeter squared substrate that is called a microchemical chip. Chemical manipulations can be freely employed in this microspace, whether it is mixing, extraction, separation or cultivation. With this new system, we expect great improvements for miniaturization, micronization, time saving, parallelization and multifunctionalization compared to the former analytical system. 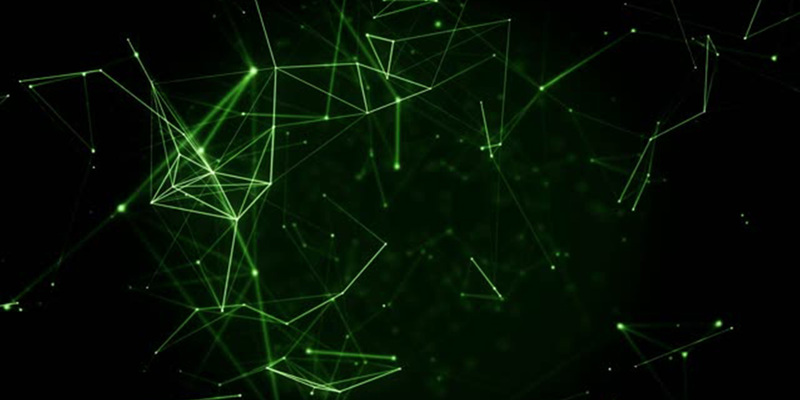 Our target is to contribute to the society with microchemical chip technology which can be applied in various fields, in particular, chemistry, biotechnology, environmentology, agriculture, forestry, fishery, food industry and medicine. 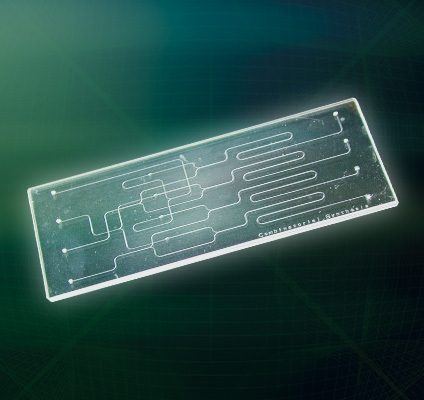 Microchemical chip is a several centimeter squared glass substrate with channels (flow path) of few tens to few hundreds micrometer. Each channel gets a micro-space where various chemical processes take place such as mixing, reaction, separation, detection and synthesis. 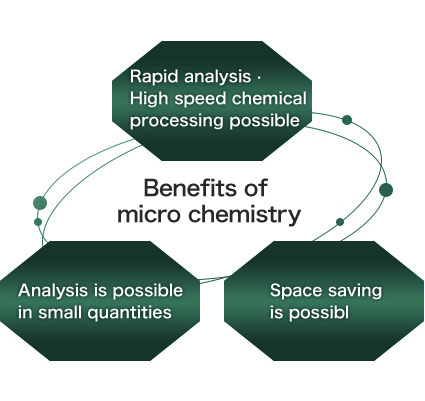 When chemical process is integrated into a micro scale, we enjoy improved efficiency in the use of energy, resources, space and time compared to the chemical processes in academic or industrial environments. Microchemical technology will change our basic technologies and enhance chemical technologies.